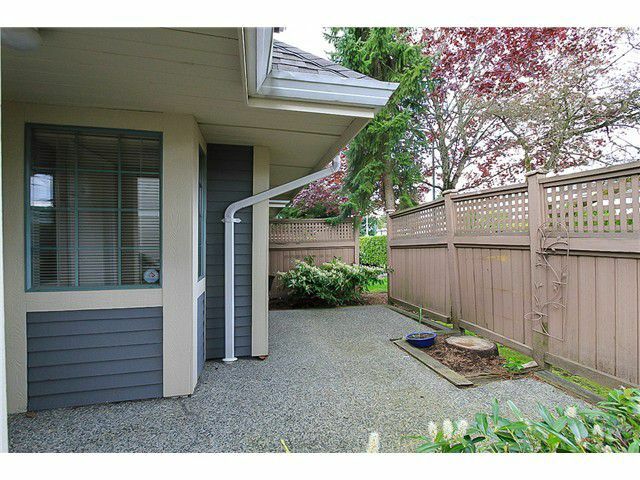 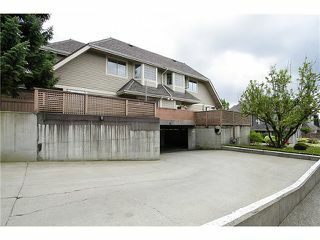 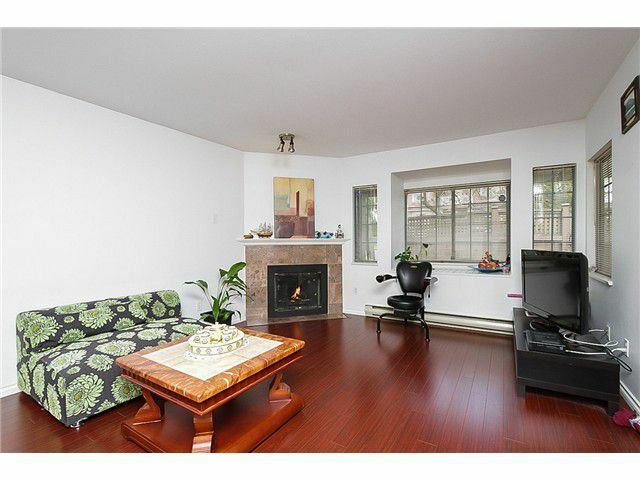 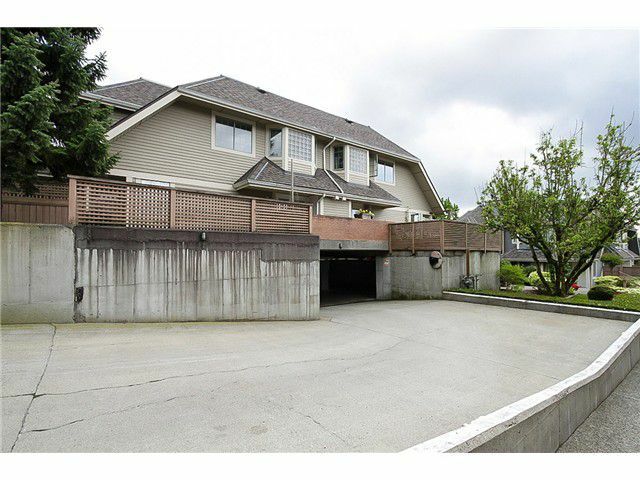 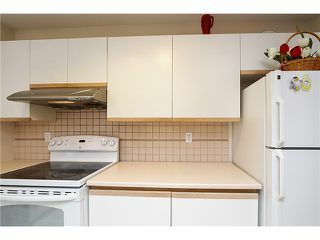 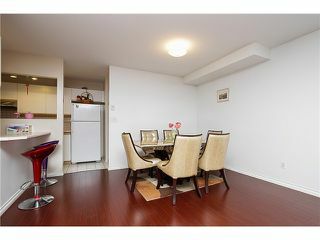 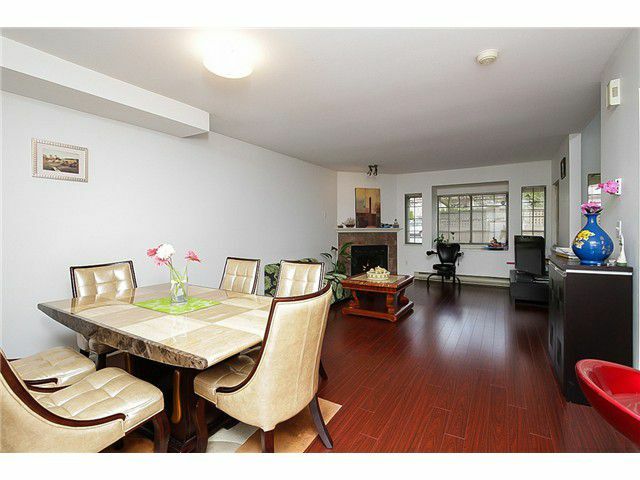 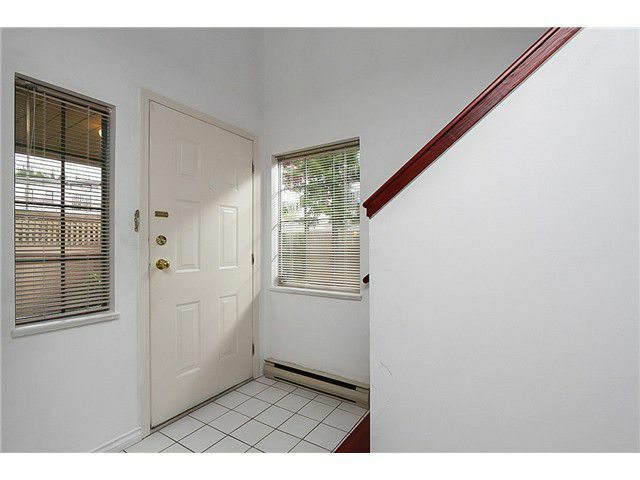 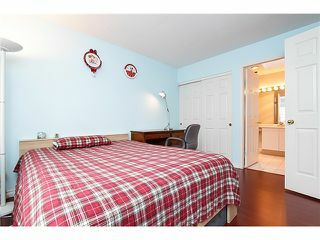 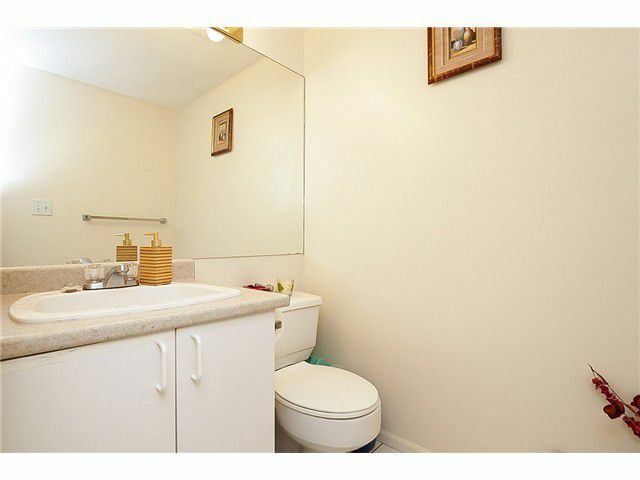 Super Central Location close to Brentwood Mall, lougheed Mall, and SFU! 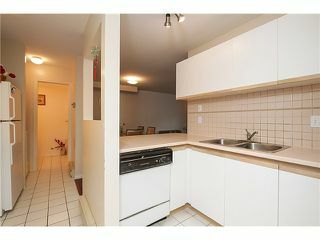 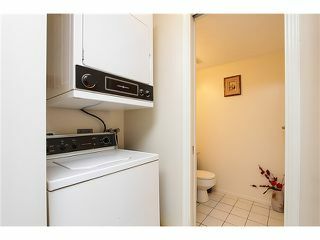 This updated, quiet, south facing, bright, 2 bed, 3 bath, "End Unit" townhouse with new appliances and beautiful flooring has one of the best locations in the complexfor privacy and sun exposure. 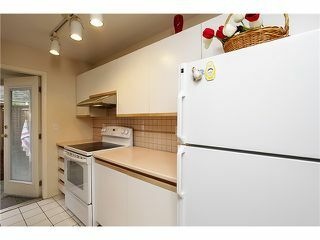 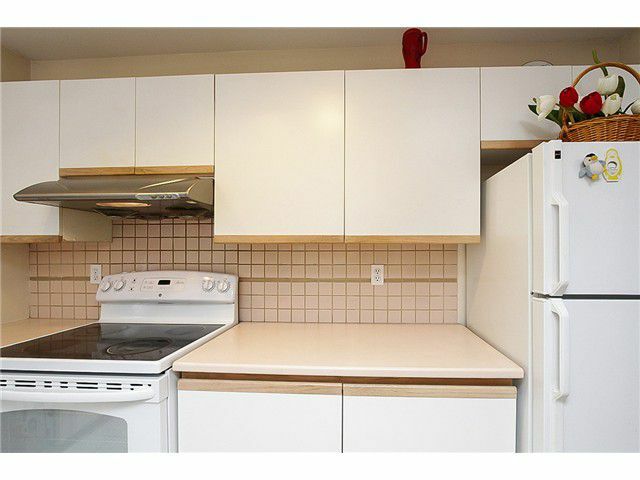 Unit has beautiful bright kitchen, with open living dinning room and a cozy gas fireplace. 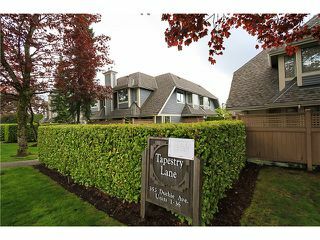 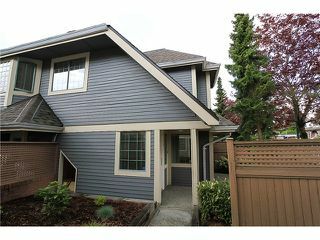 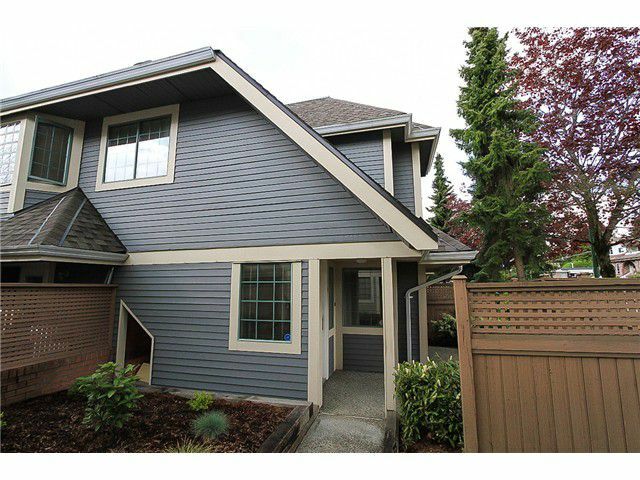 There are no other townhomes this large with this good of quality North Burnaby for such a great price! Roof was replaced in 2010 and the exterior has been recently painted. 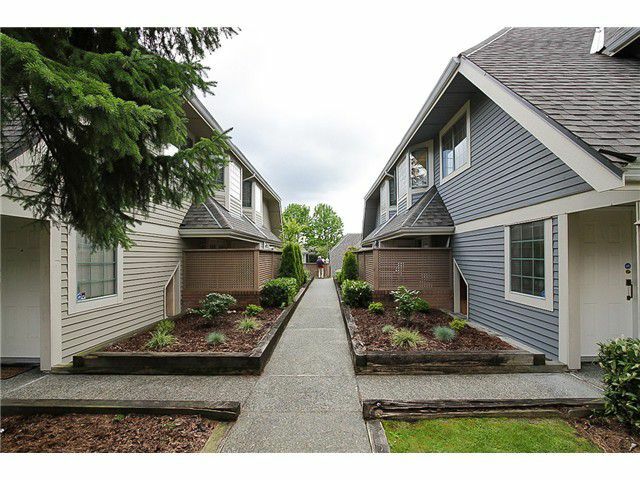 This is a great family oriented complex.